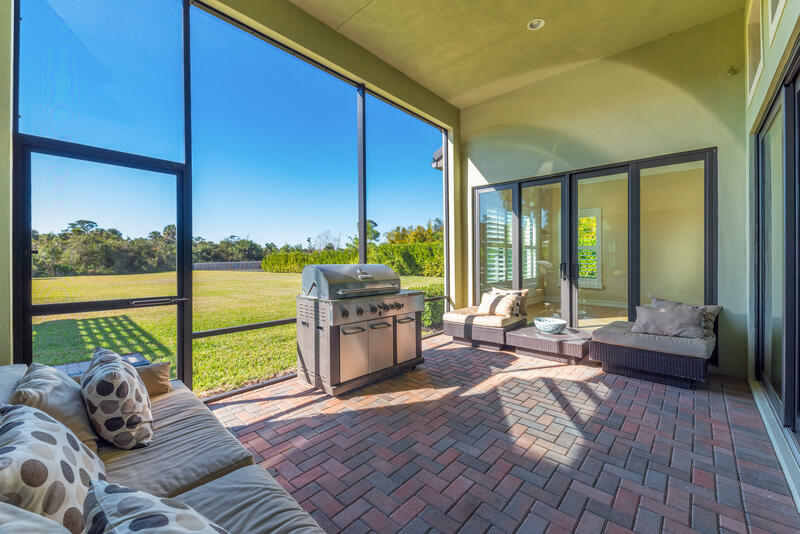 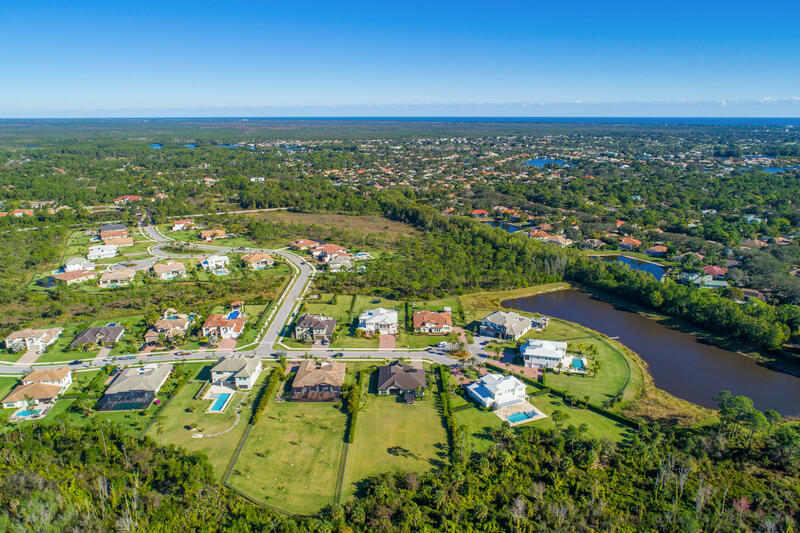 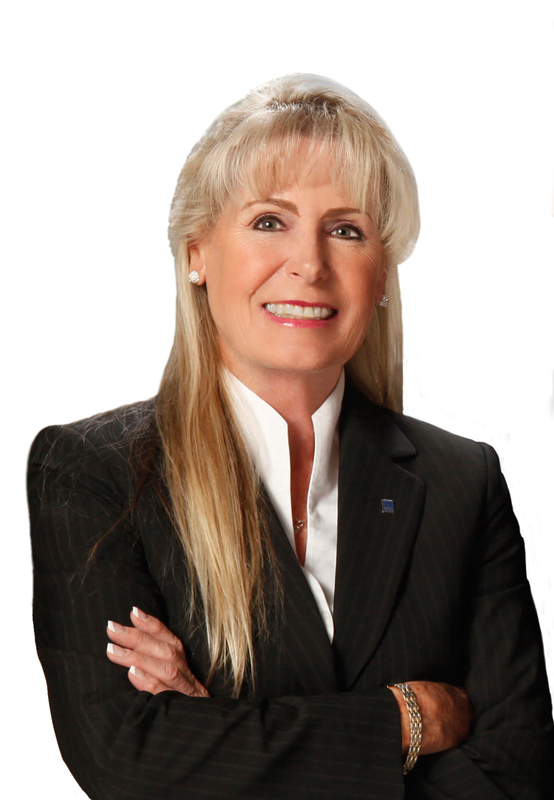 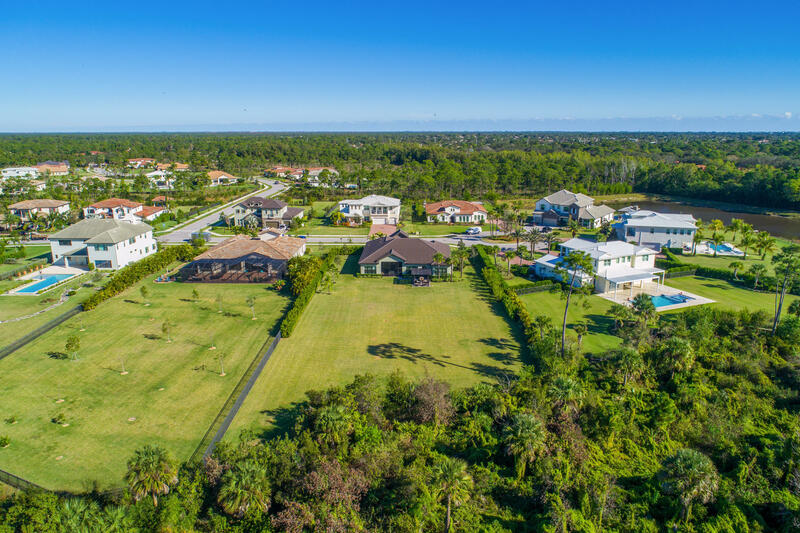 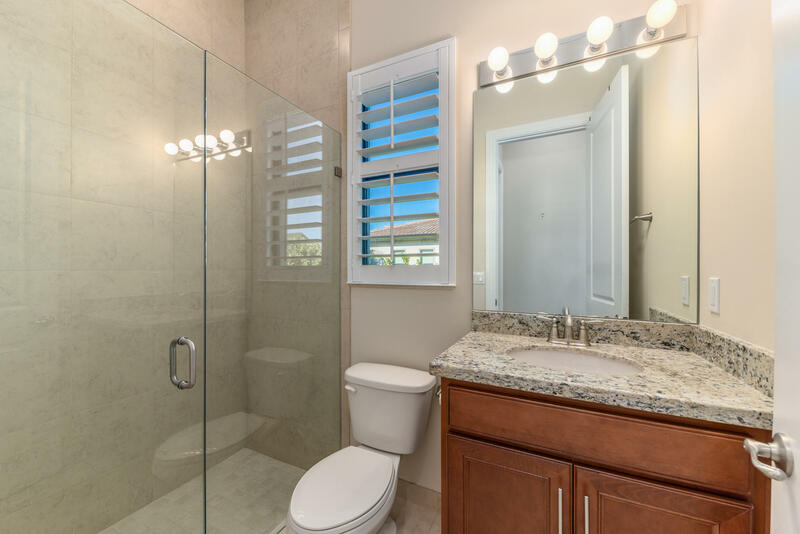 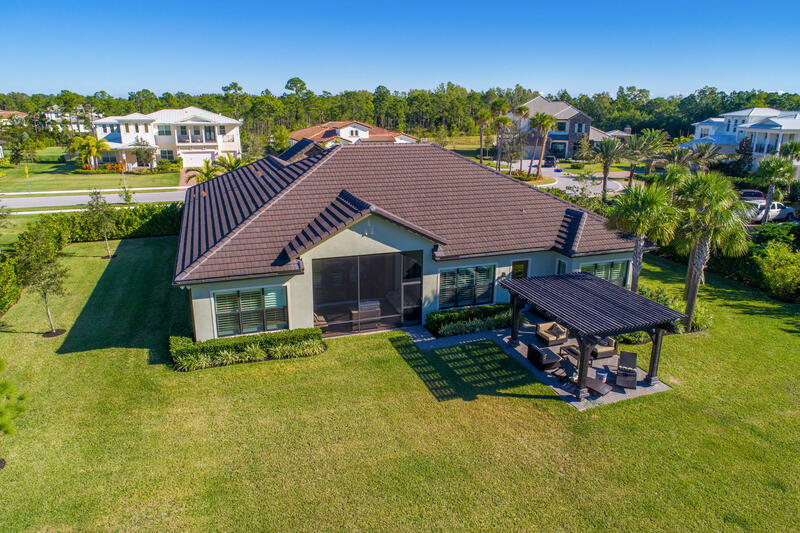 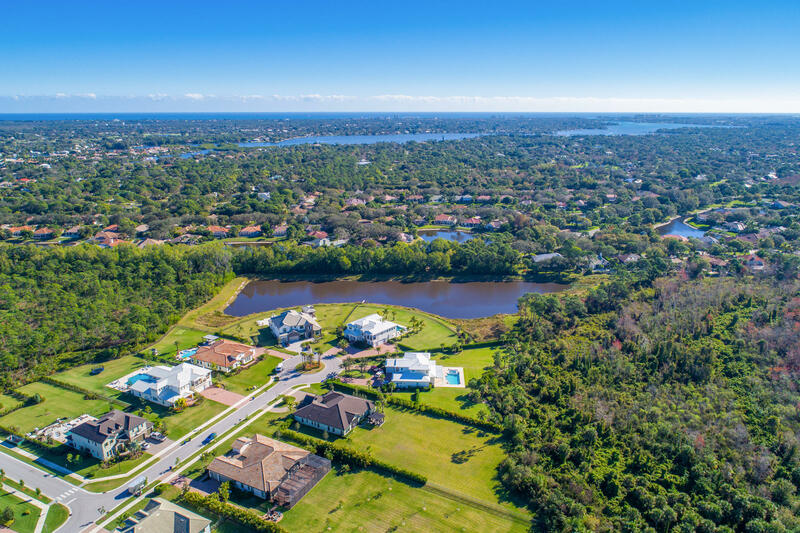 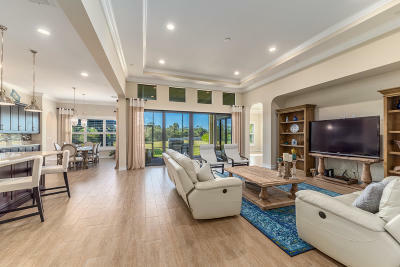 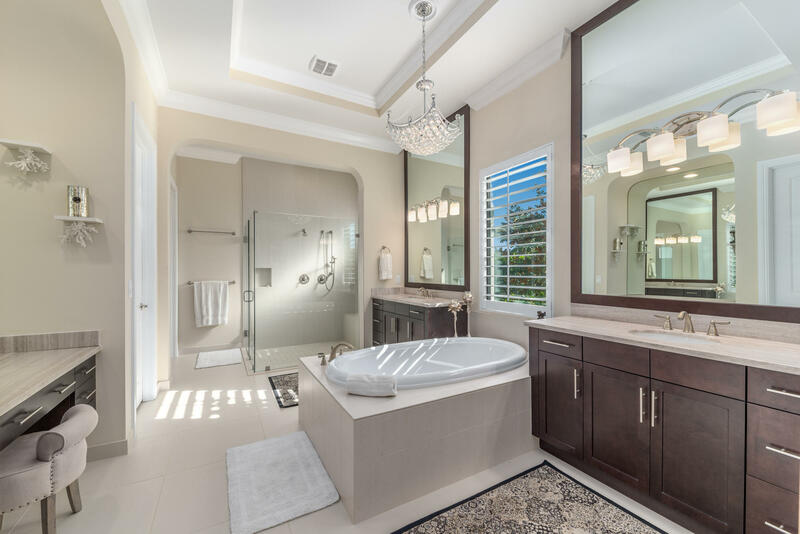 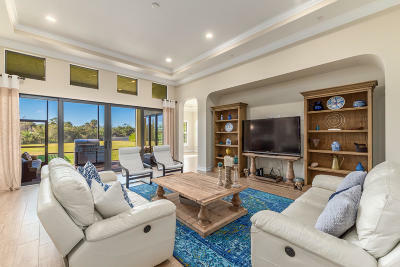 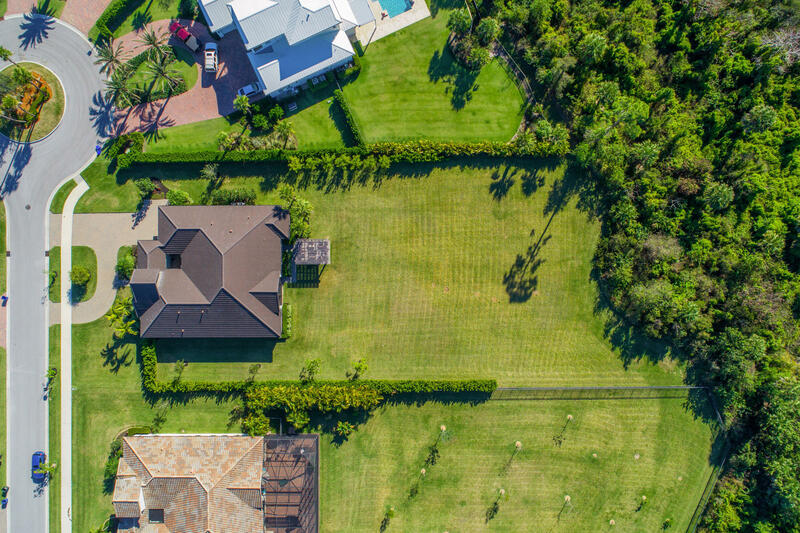 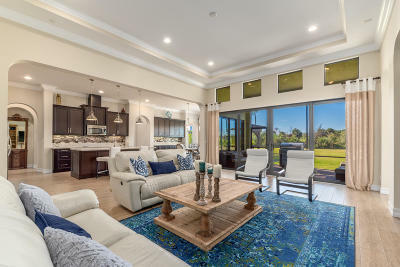 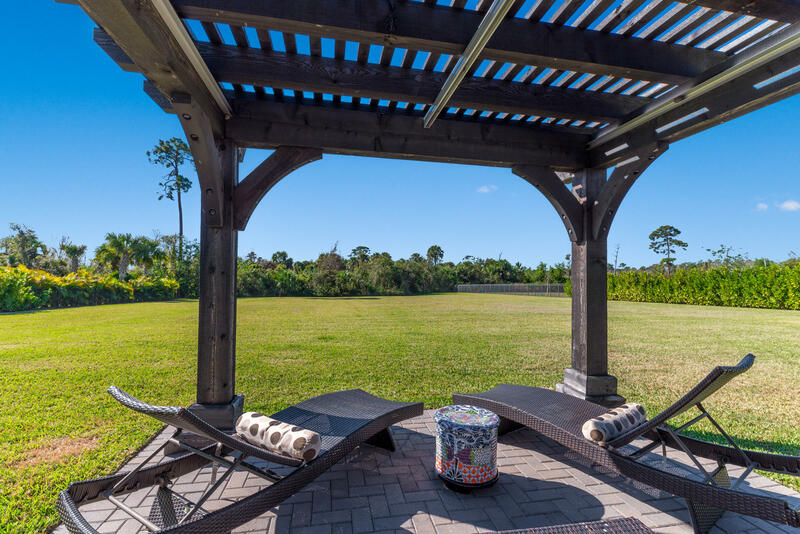 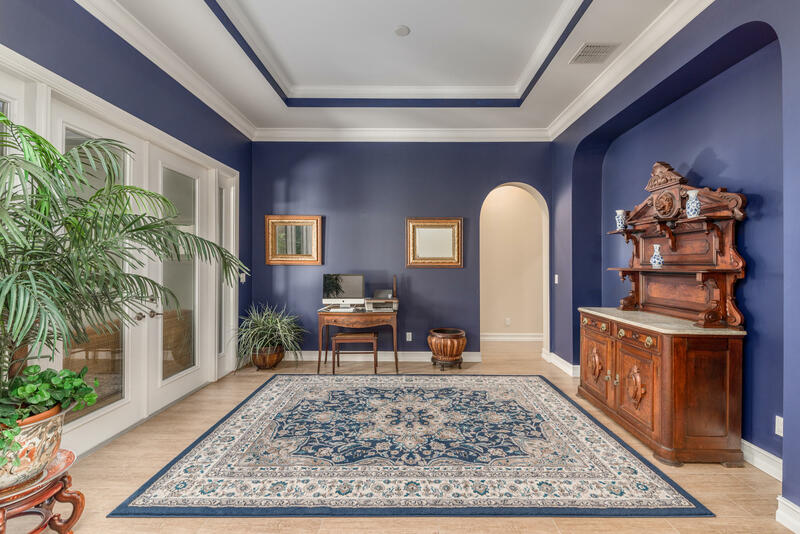 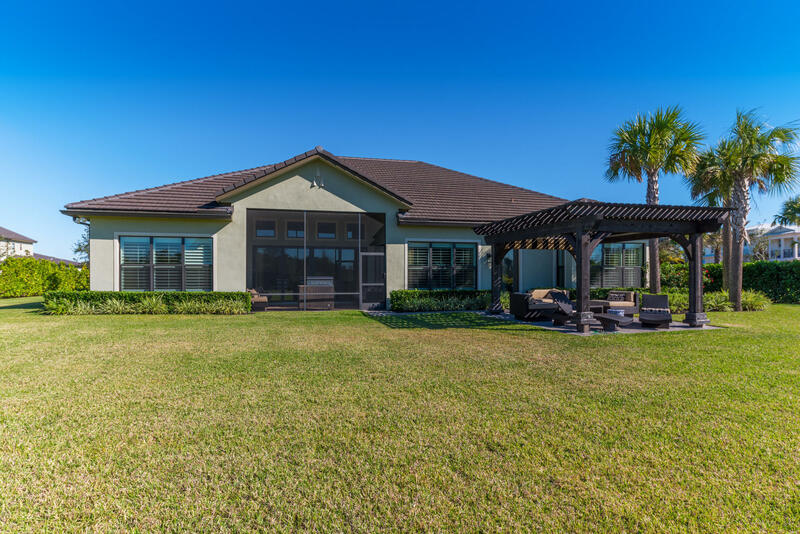 8272 SE Red Root Way, Jupiter, FL.| MLS# RX-10521373 | Sewall's Point Realty, Sewall's Point Real Estate Professional Kathi Lundstrom Serving the Treasure Coast, with Illustrated Properties. 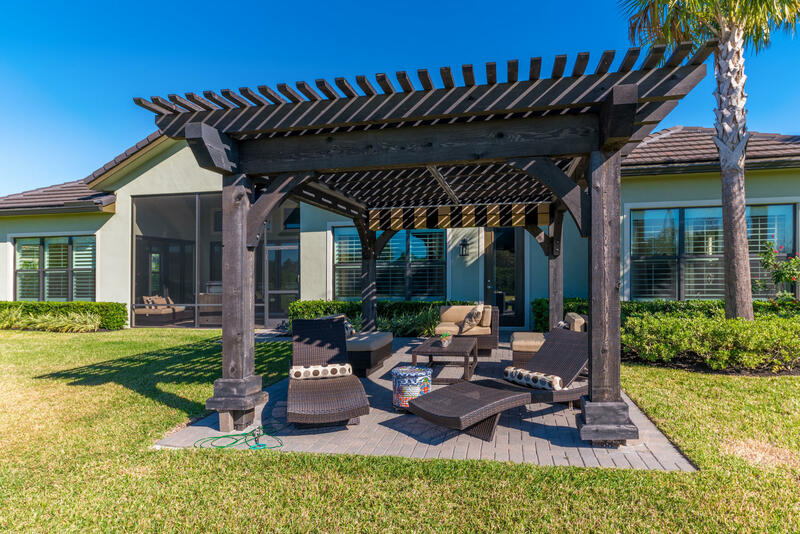 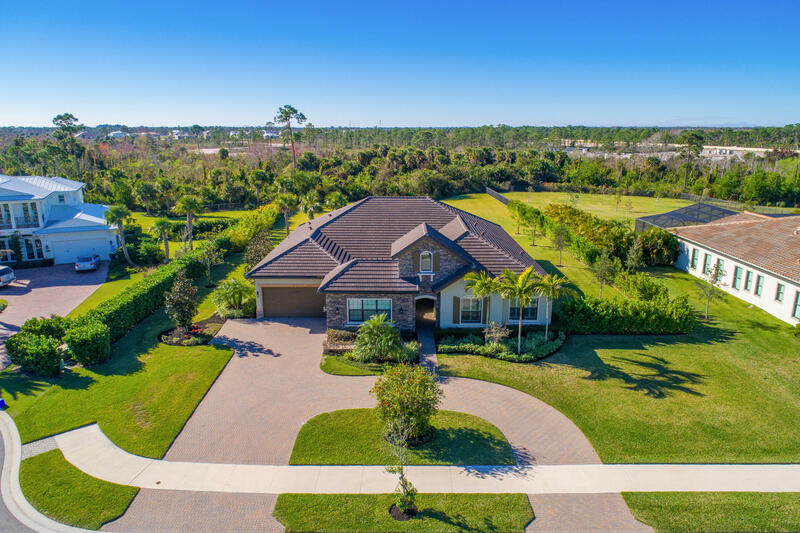 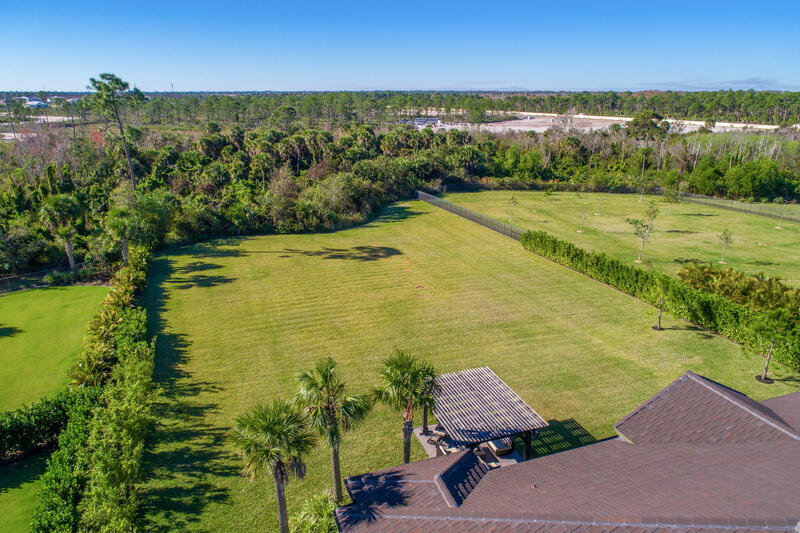 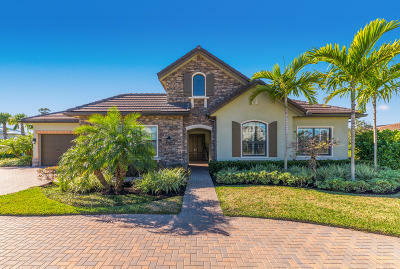 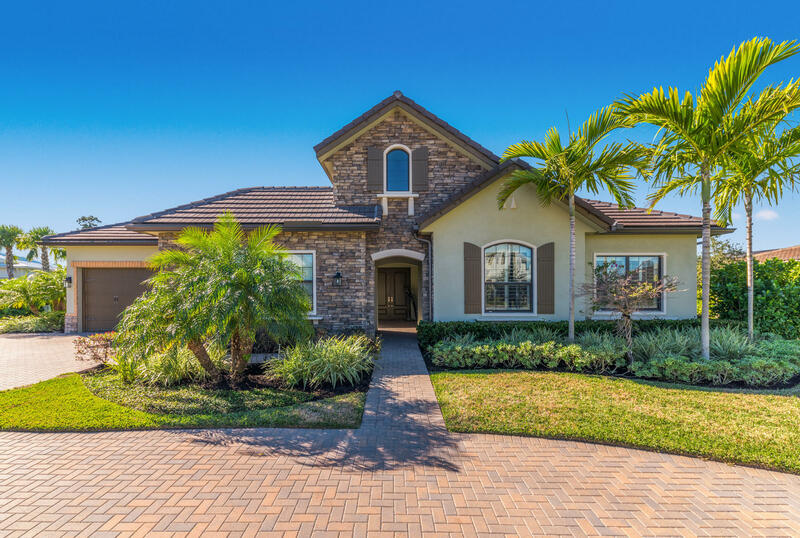 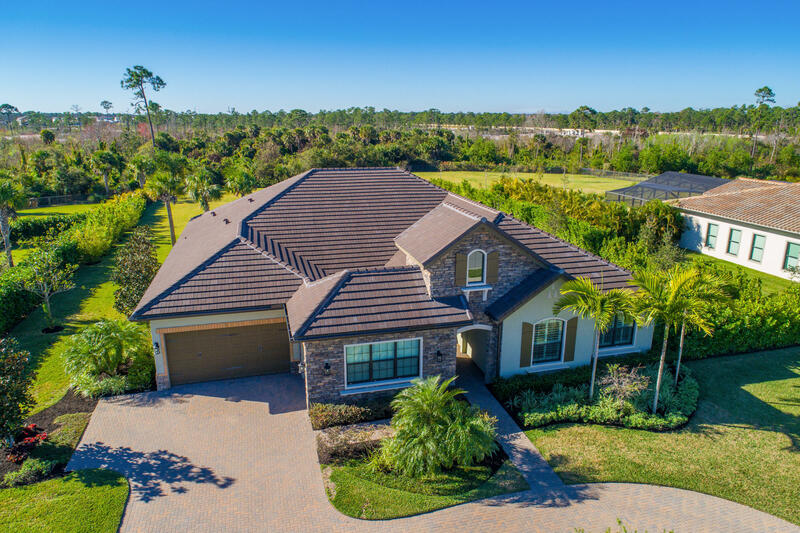 Incredible single-story custom home features 4 bedrooms, 5.1 baths, 3 car garage in exclusive gated community of Prado on a 1 acre. 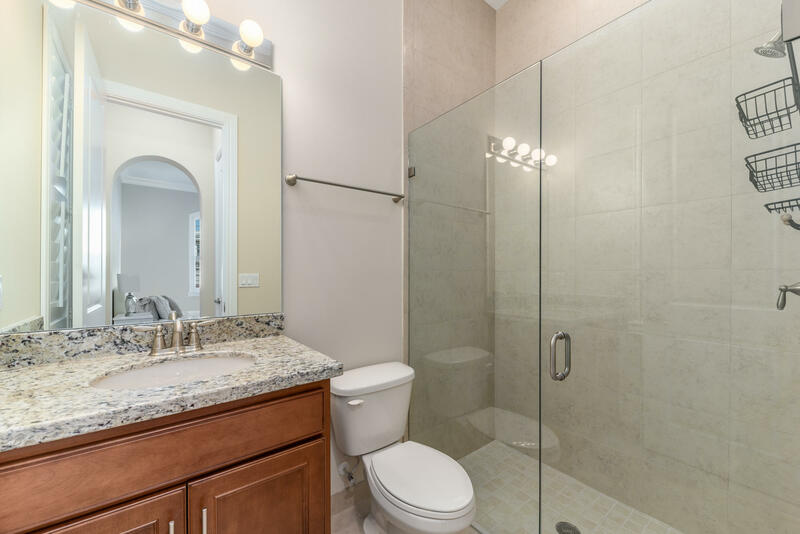 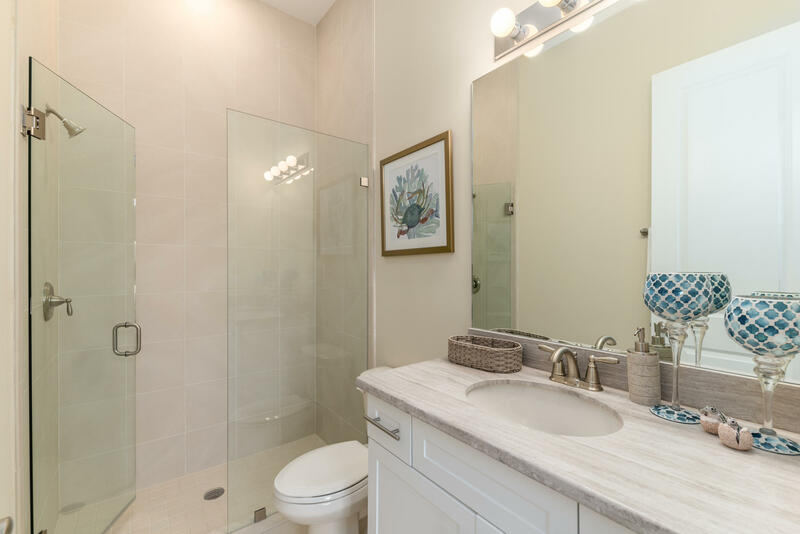 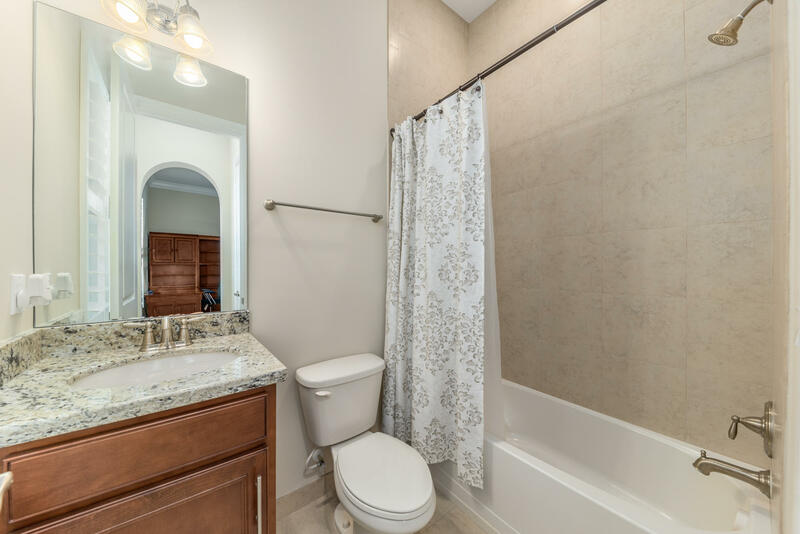 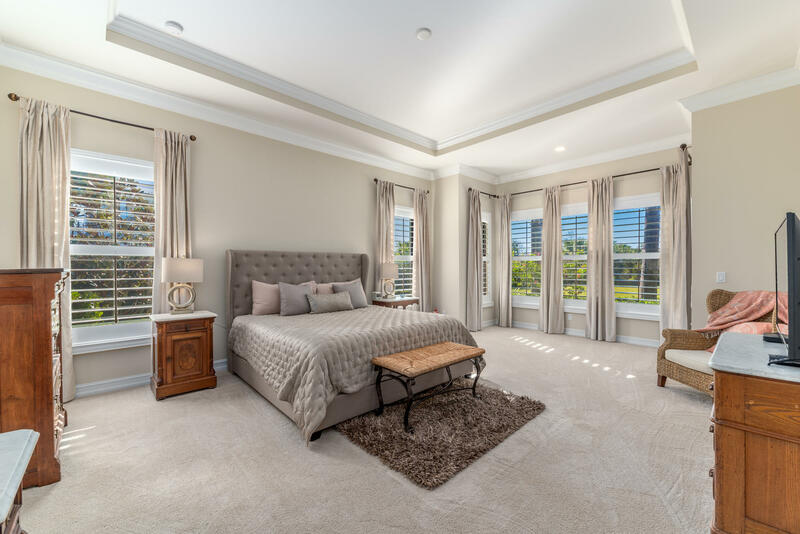 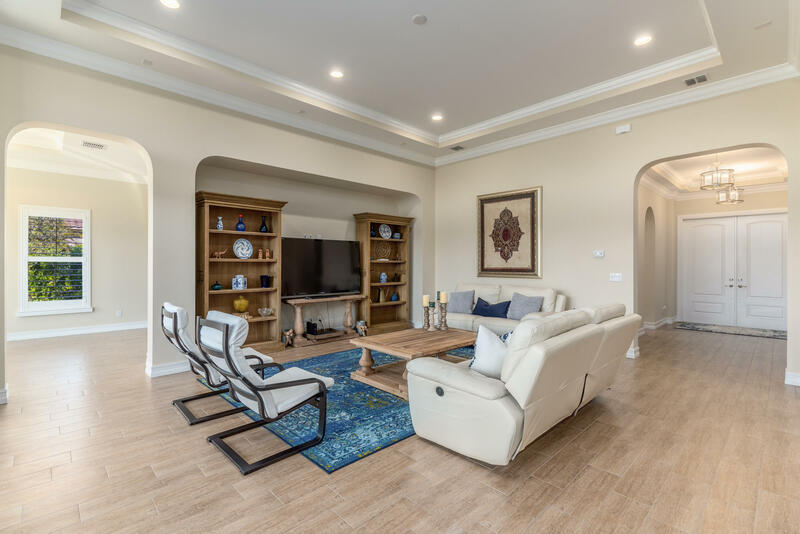 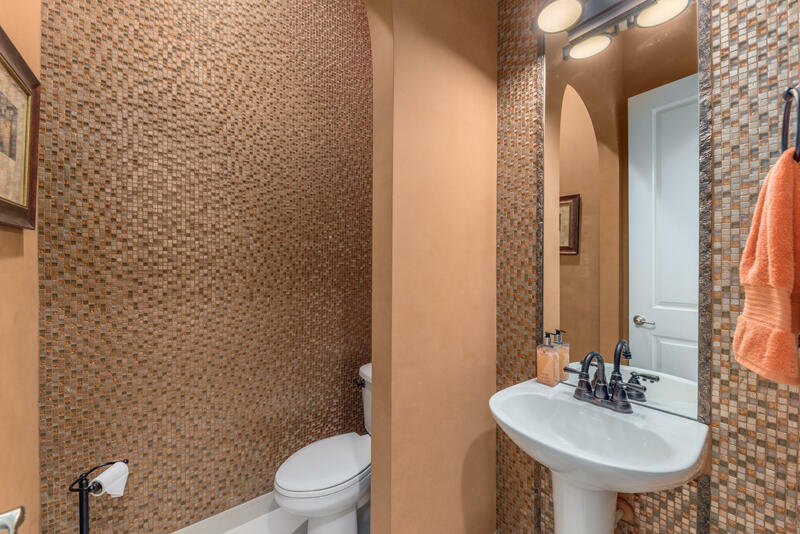 This newer construction (2015) home features the Yorkshire floor plan, a split design including formal living and dining rooms, family room, bonus room, private open patio off the formal dining room and screened patio off the family room. 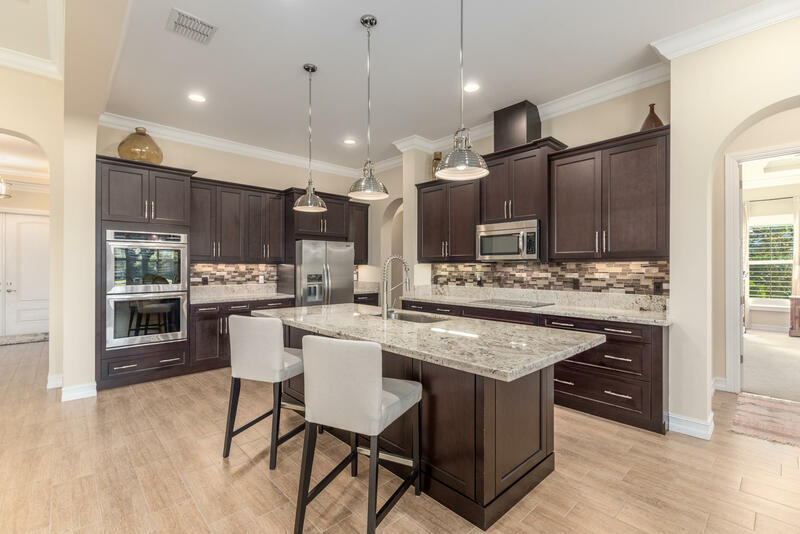 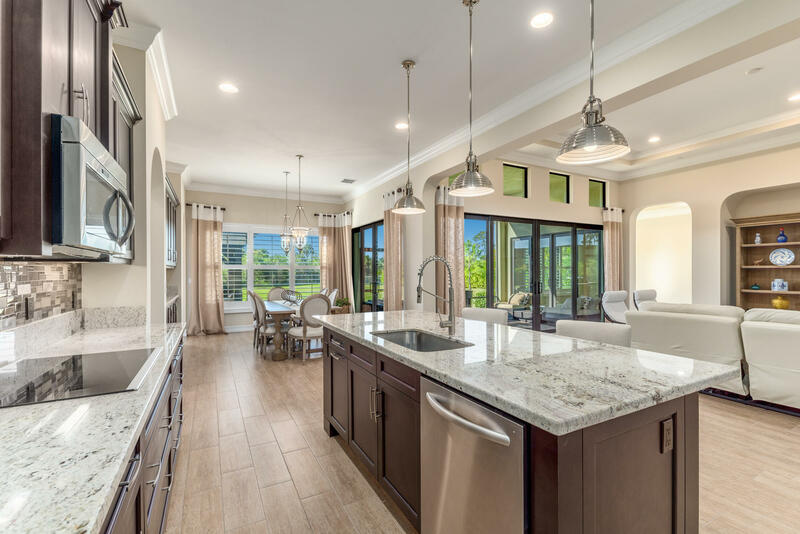 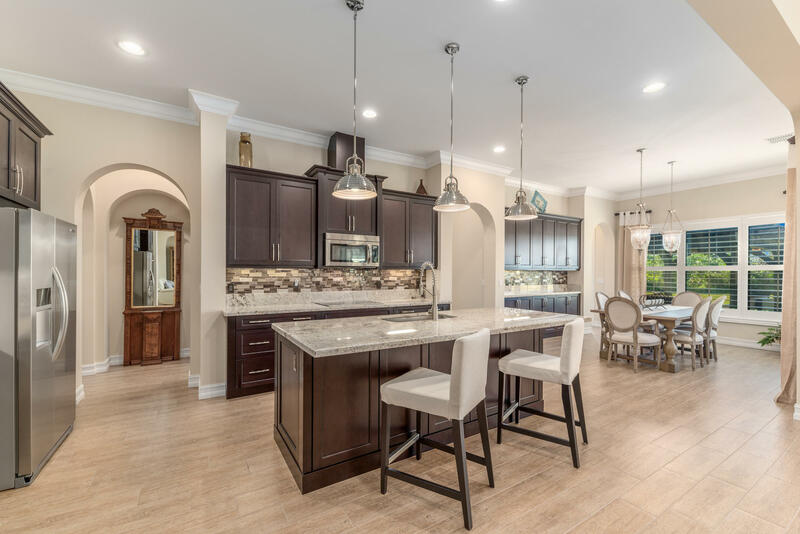 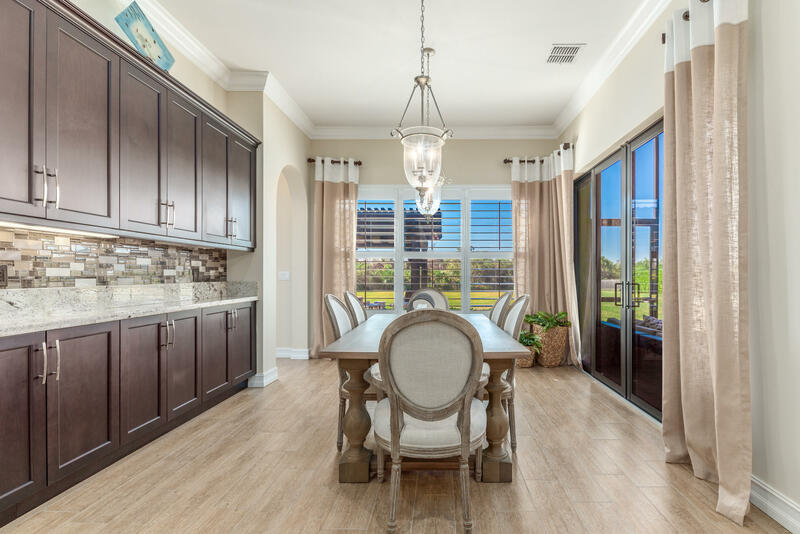 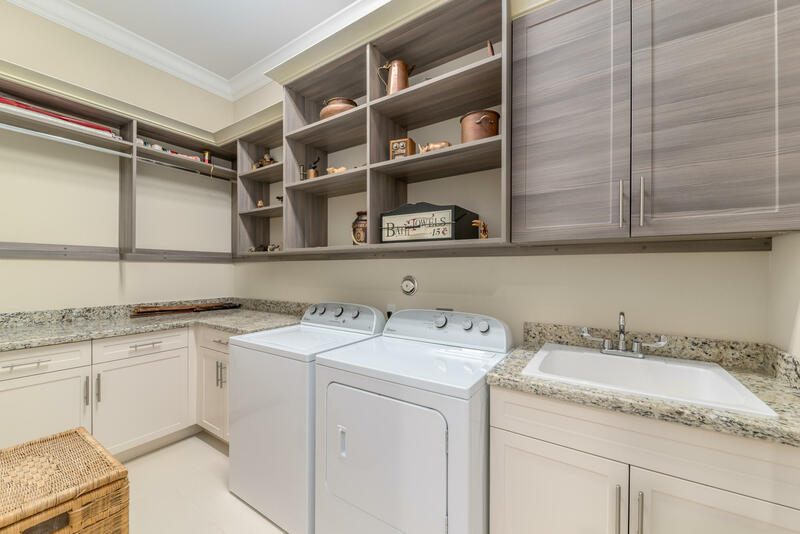 A large island kitchen features stainless steel Kitchen Aid appliances, double wall ovens, walk-in pantry, custom 42 soft-close wood cabinets with crown molding and under-cabinet lighting, 3cm granite counters, and custom backsplash. 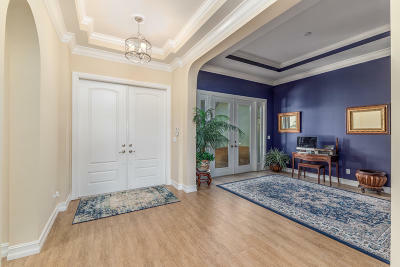 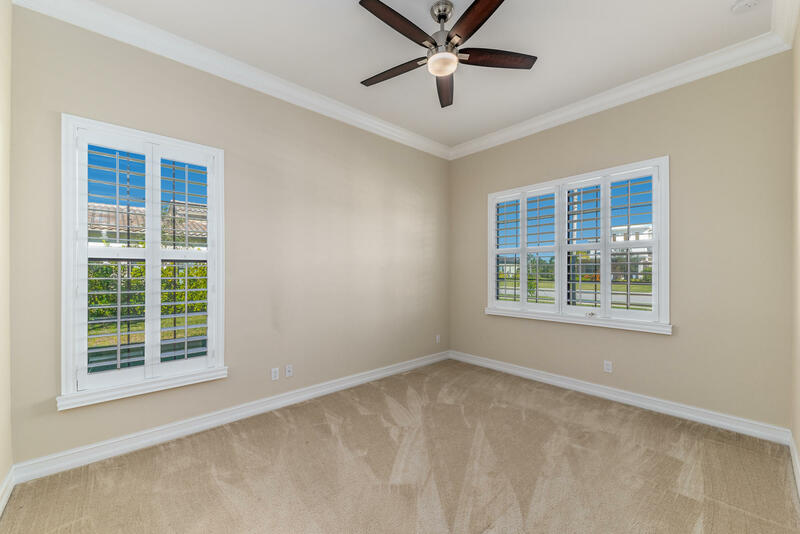 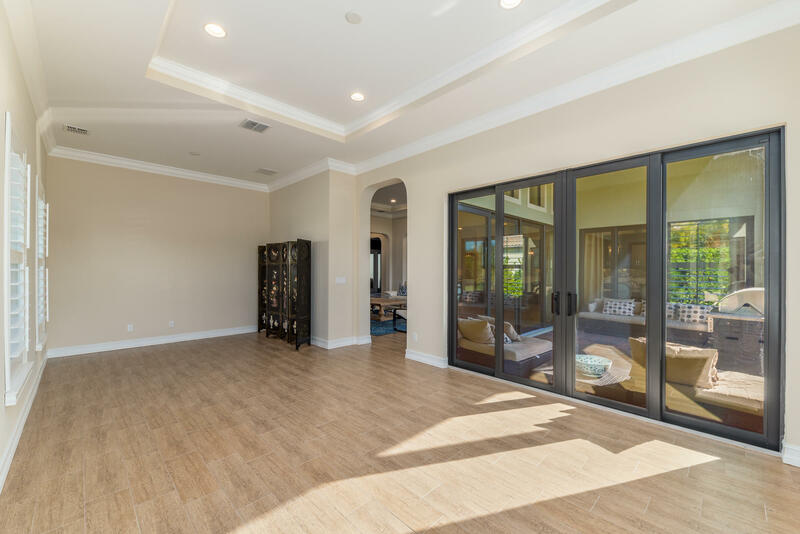 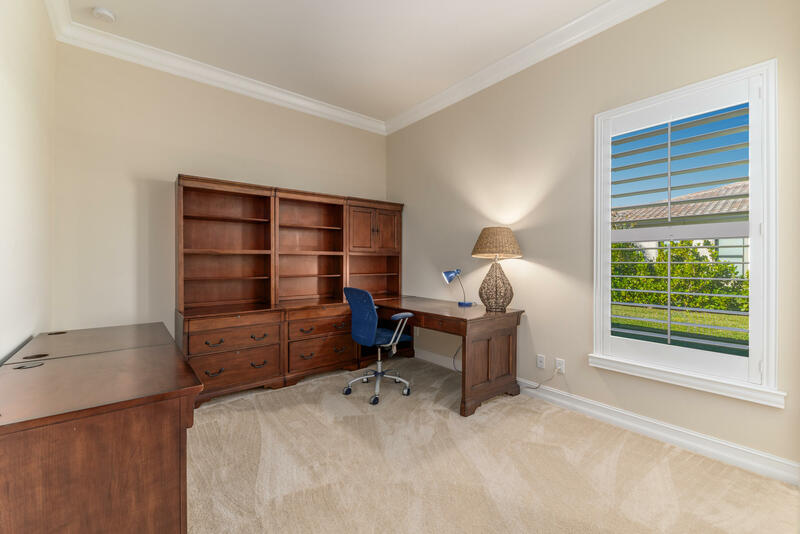 The bonus room off the family room is ideal for a game room/office/5th bedroom, with both family room and bonus room overlooking the screened patio and yard.